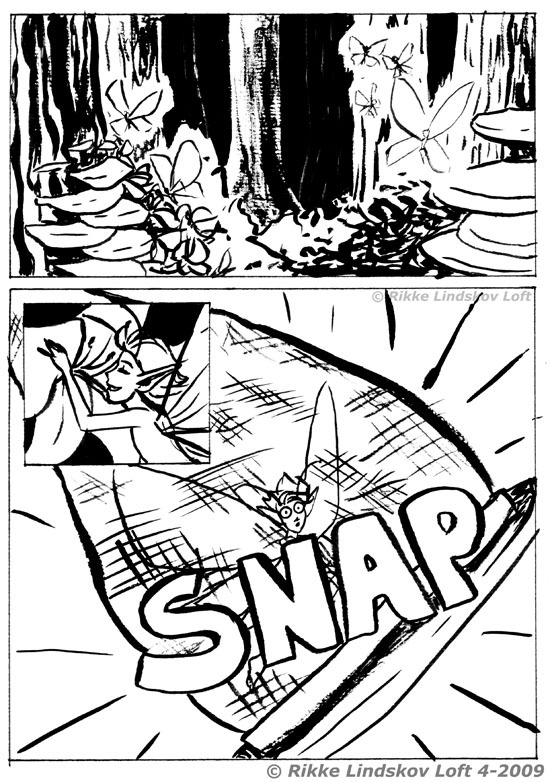 A 12 hour comic done in April 2009. Nazi Punk Arcana is made from three keywords drawn before I started to draw. The organic forest environment went great with my ink and brush. The less organic nazi punkers… Not so much.